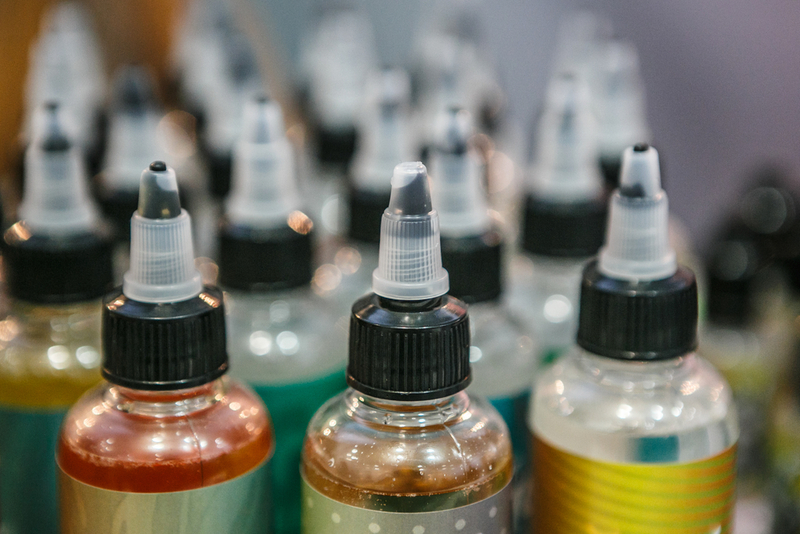 When you think of eLiquid or vape juice production, you’re probably imagining a super scientific procedure with beakers, flasks, and a chemist in a lab coat. Well, you’ll be pleased to know that it’s nowhere near that complicated. This is because vape juice only has three main components: flavoring, PG/VG, and nicotine (if you choose). However, don’t start mixing flavors just yet. There is a method that you should follow to create your own customized vape juice. There are endless possibilities for vape juices, so if you’re new to mixing your own, you can easily become overwhelmed. The best way to combat this is to figure out what flavor you’re looking for. Sweet, savory, more tobacco, fruity, menthol—once you nail down the direction you want your vape juice to go it’ll be easier to come up with winning combinations. Nicotine does affect the overall flavor of your vape, so this should be taken into consideration when customizing your juice. If you don’t know you’re preferred nicotine content, it would be best to investigate this before mixing flavors. No one can remember everything. Well, except for maybe those people with super autobiographical memories—but most people can’t remember everything. 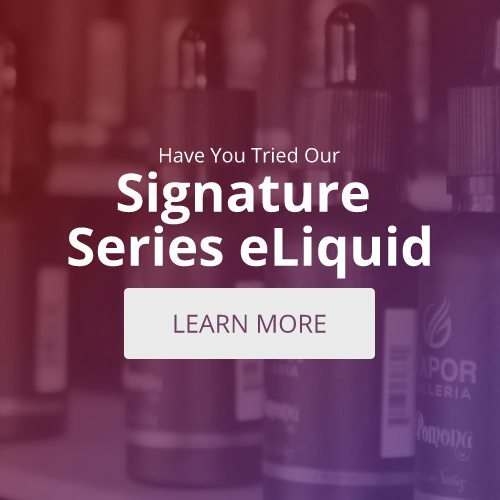 Imagine how bummed you’d feel if you went through all the trouble to make your own custom vape juice and then when you went to recreate it, you couldn’t remember how to make it. Avoid this and write everything down. Trust me. Vapor Galleria has several delicious flavor combinations to inspire your imagination. Step out of your comfort zone and try some of the more exotic flavors. Many vape stores will even offer tips and knowledge to help you create your own juices. This is, of course, subjective, but you can’t know your dosage unless you’ve sampled a variety of strengths. Some vape juices contain up to 20% flavoring while others hover around 1%. Taste around to discover your preferences, that way you can truly create an amazing custom vape juice.